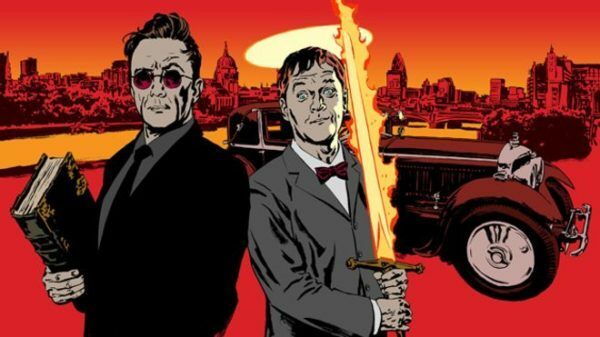 Back in August it was announced that David Tennant and Michael Sheen are to star as Crowley and Aziraphale in an adaptation of Neil Gaiman and Terry Pratchett’s Good Omens, and now the supporting cast for the BBC and Amazon series has been revealed. Variety is reporting that Jack Whitehall (Fresh Meat) will play wages clerk-turned-witch hunter Pulsifer, aka Newt,Michael McKean (Better Call Saul) will star as Sgt. Shadwell, the leader of the witch-finder army who sends him on his mission and Miranda Richardson (Churchill) will play Madame Tracy, the psychic medium and part-time courtesan who helps the pair as they try to save the world. Also featuring in the cast are Adria Arjona (True Detective) as Anathema Device, a practical occultist and descendant of the ancient witch Agnes Nutter, Nina Sosanya (Marcella) as Sister Mary Loquacious of the Chattering Order of St. Beryl, Ned Dennehy (Peaky Blinders) as Duke of Hell Hastur, and Ariyon Bakare (New Blood) as fellow Duke of Hell Ligur. Neil Gaiman has written the six part series and will also serve as showrunner. 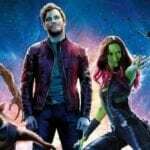 It is set to premiere on Amazon in 2019, with BBC Two then airing the series at a later date. People have been predicting the end of the world almost from its very beginning, so it’s only natural to be sceptical when a new date is set for Judgement Day. This time though, the armies of Good and Evil really do appear to be massing. The four Bikers of the Apocalypse are hitting the road. But both the angels and demons – well, one fast-living demon and a somewhat fussy angel – would quite like the Rapture not to happen.